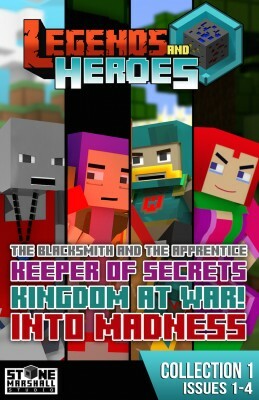 Issue 1: The Blacksmith and the Apprentice. Issue 2: Keeper of Secrets. Issue 3: Kingdom at War! 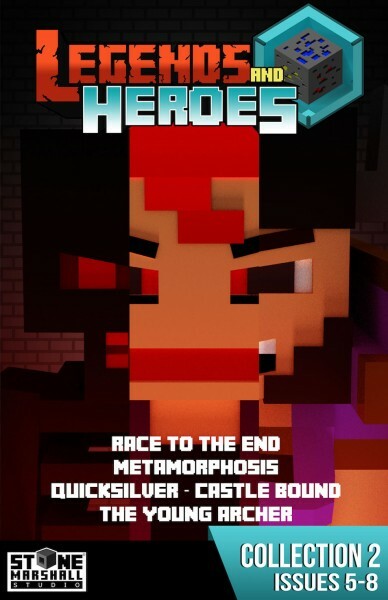 Other Book list in "Legends & Heroes Minecraft Comic Book Collections"